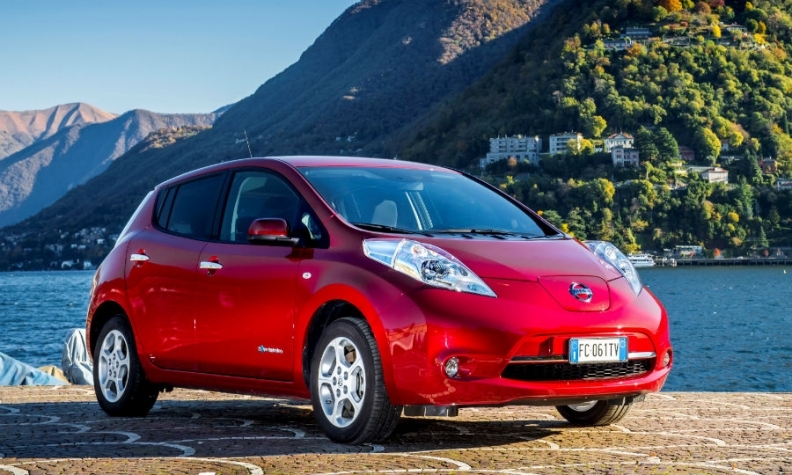 The Nissan Leaf will share will share key components with Renault and Mitsubishi EVs, the Nikkei said. TOKYO -- Nissan Motor, Renault and Mitsubishi Motors will combine their electric vehicle platforms to reduce prices down to levels comparable to conventional gasoline cars, the Nikkei newspaper said. Alliance partners Renault and Nissan have been among the most vocal proponents of the zero-emission technology, but have struggled to lower costs enough as they developed their electric cars separately. The Nikkei said Renault and Mitsubishi Motors, which recently came under Nissan's control, will use the same vehicle platform as Nissan's remodeled Leaf electric car expected to go on sale around 2018. Renault and Nissan will build the next Renault Zoe and Leaf electric cars on a new common platform, Arnaud Deboeuf, senior vice president of Renault-Nissan BV, the alliance's strategic management unit, told Automotive News Europe earlier this month.